Surely not as bad as Xerxss, with his dozen TMS threads claiming we'd all be "THAT person standing in line on Boxing Day like it happened on Black Friday only to be told 'sold out' " and "there is no more stock coming once the current inventory is sold as Koodo warehouses have exhausted their supplies. You snooze, you lose". Well snoozing saved a bunch of people $150 before tax. I do have Hardware upgrade credit in to my koodo account. 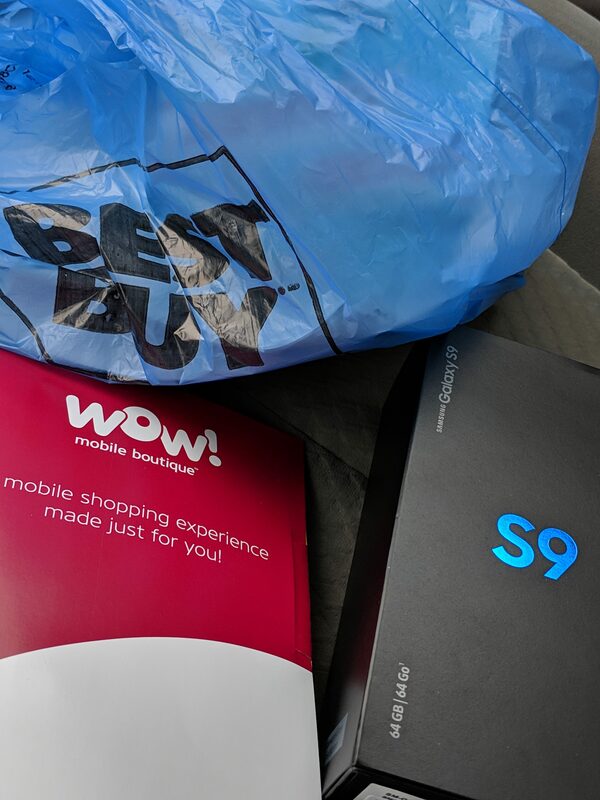 I did get s9 st bestbuy. You can not stack both credit, you can get either 150 GC or 150 koodo credit towards phone. So I pick BB GC and now I lost koodo credit. Website is legit. It has been around for a long time and lots of members have gotten their free sim cards. Are they able to provide you with sim # immediately after ordering? If you have to wait a couple of days for it to come by mail you would probably be coming out ahead with a $1 bell sim via ebay (sim # via email) and avoiding charges for the extra couple of days of service. They allowed me to combine my hardware upgrade credit with the gift card, so now I'm only paying a $10/mo monthly tab fee. Maybe it depends on the rep? Bill credits have been hanging around since BF if you haven't logged in for a while. Anyone manage to PM at TMS? What kind of evidence did you use? I PM'd at TMS for 150k PC Optimum points on a Koodo HUP. I showed them the following link and reminded them of their Price Match Guarantee -> https://www.bestbuy.ca/en-ca/product/ap ... 37385.aspx? They were not enthusiastic about matching and I fully expected them to deny it as some of the ad is a bit vague (e.g. "on select 2-year Medium/Gold Plans", no mention of whether or not it applies to HUP, etc.) but I probably could have asked them to call Best Buy to confirm the details if they refused to budge. Yup. $0 medium tab with 150 best buy gc and 35 activation fee. On 35$ migration plan and confirm my plan is still there after upgrade. What is your tab cost/month ... ? Anyone know if other retailers are offering anything similar to the $150 GC? A BB gift card is useless so I'd rather have an account credit or GC for another retailer. Any tips for buying a MasterCard GC with the $150 Best Buy GC? I have been told no all stores will allow it, and I may have to discuss with the store manager. Thanks!